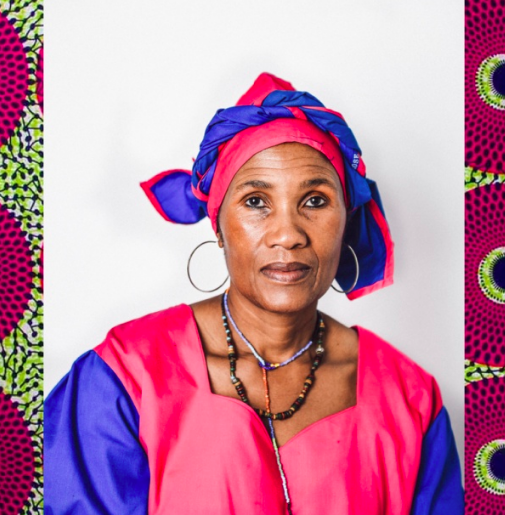 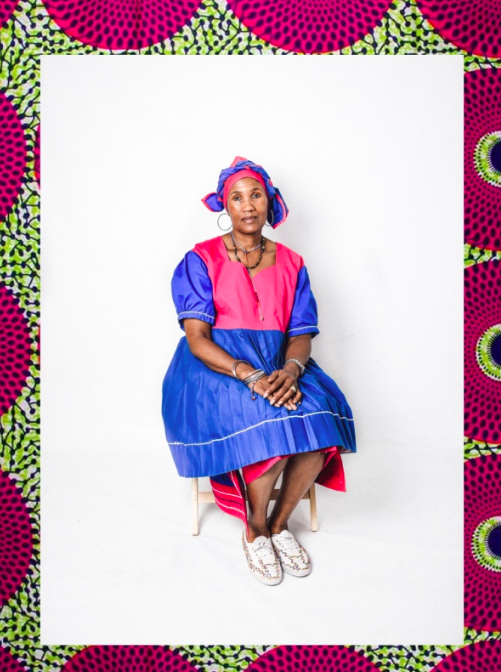 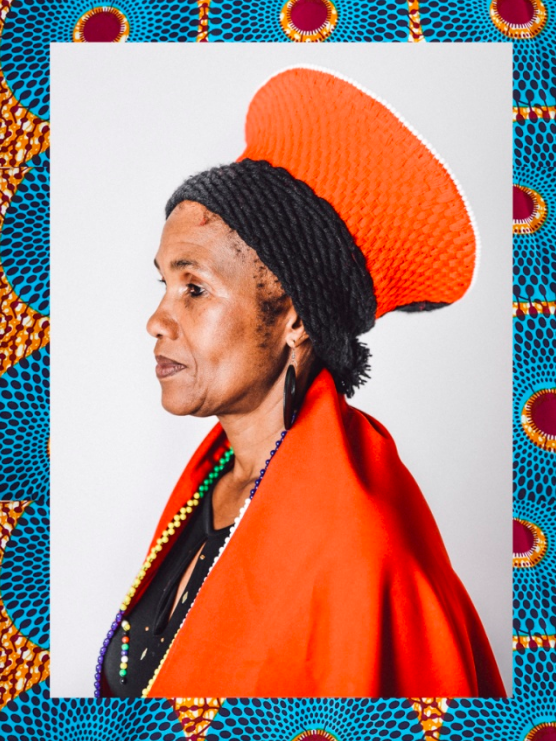 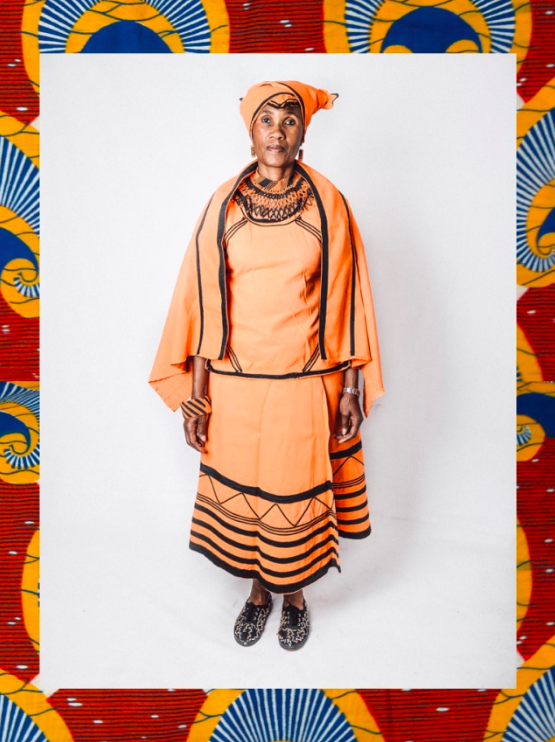 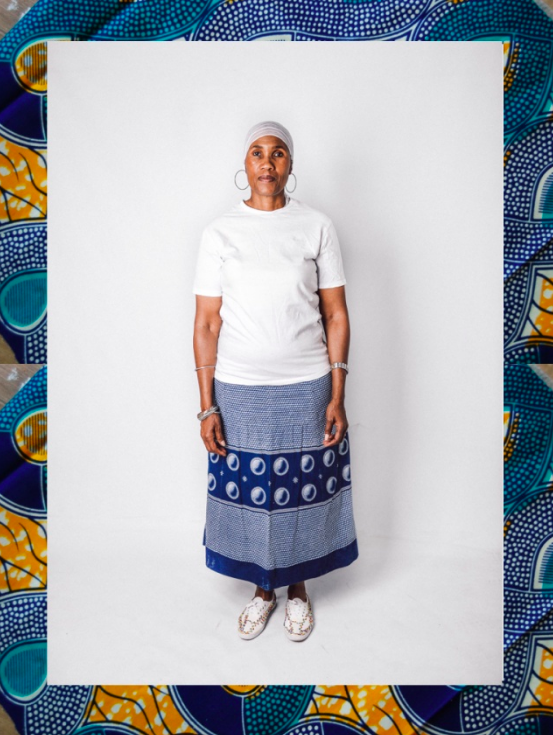 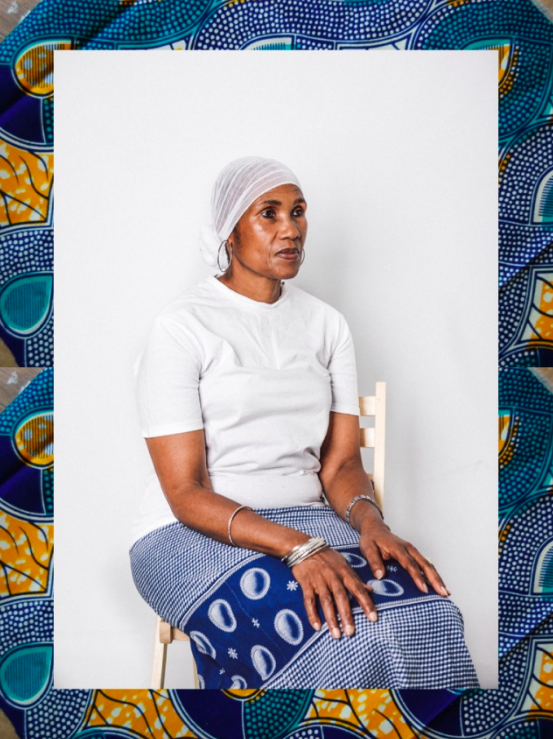 Anthony Bila, the photographer renowned for popularising South African street cultures across the globe, photographed his mother Ethel for Heritage Month, also known as Braai Day and Shaka Day. 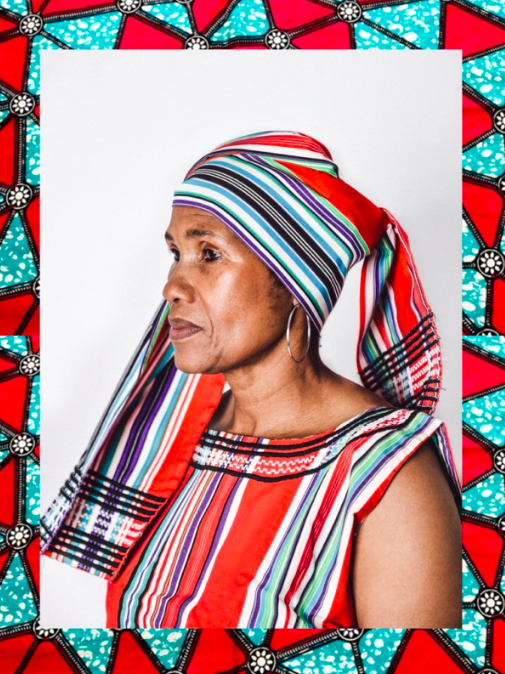 Mandela created it in 1996 to celebrate the diversity of cultures and beliefs of the country. 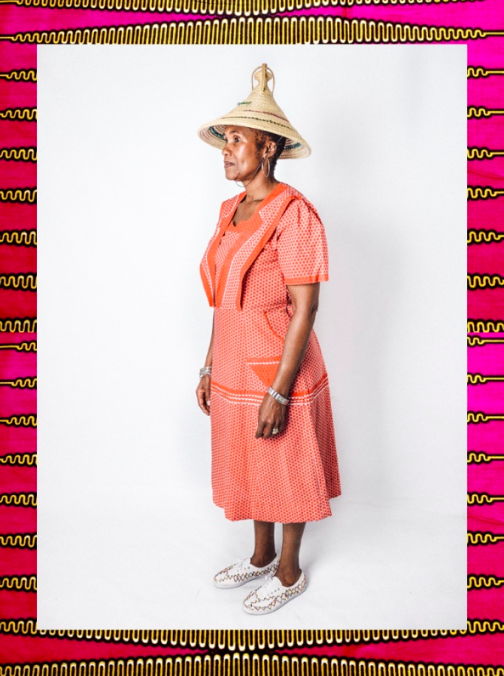 Bila portrays his mother in styles of her creation, which pay homage to the South African tribes. 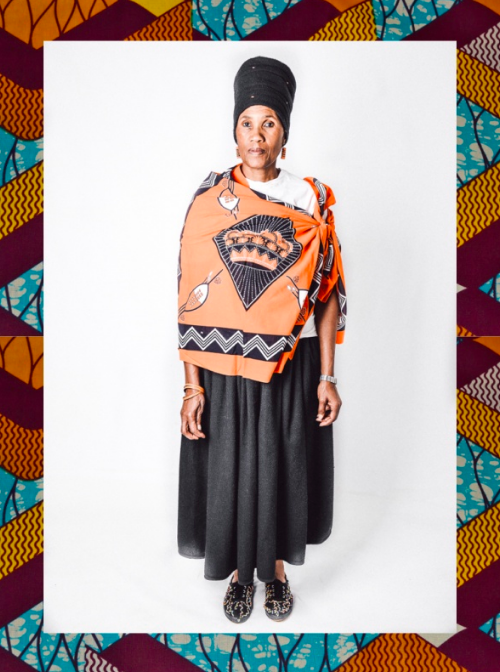 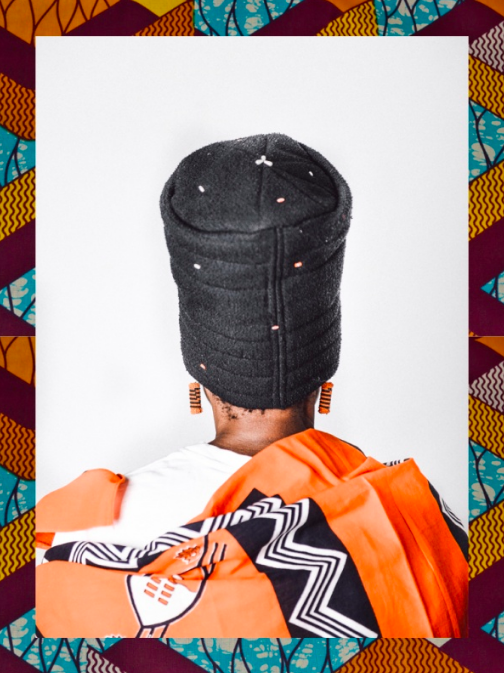 Each photograph is framed against a cloth pattern that recalls the colours of Ethel’s outfits and testifies to the importance of heritage and history for young South Africans especially.